How Will the Election Affect Loans? 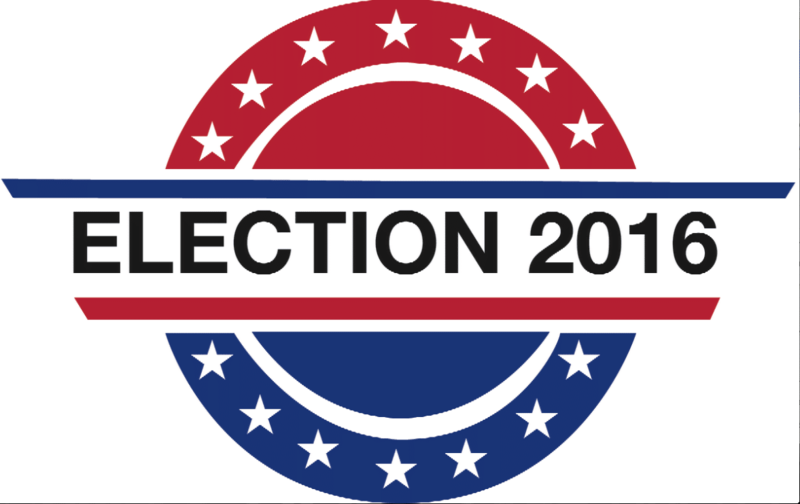 As the presidential race draws closer to Election Day it’s natural to start wondering how the outcome of this campaign might affect you. From a financial perspective, many current and future homeowners are wondering how the outcome might affect rates and the ability to access loans. As those who have done business with us know, education is the top priority. An educated homeowner is an empowered homeowner. It’s one of the first steps toward financial security. Whether or not you decide to vote, as Americans we will all be affected by the outcome. We thought now would be a good time to go over possible scenarios and how they might affect buyers and borrowers. Short term: You are likely to see interest rates stay where they are, mirroring the rates of the last four years. Long term: There will be changes that may require more documentation to become qualified for a mortgage. This likely means that less people will find themselves able to secure a mortgage, depending on the strength of their application. Long term: Democrats are likely to push for additional economic regulatory efforts such as increasing the national minimum wage. Increased regulation can potentially result in higher pay if corporations buy into it, or economic recession if corporations continue to outsource jobs. Home values throughout the country will likely continue to increase, however this will vary widely based on your specific city/town and real estate market. Historically, Democrats tend to lean toward government intervention in the economy, and believe that without proper regulation companies will run only to benefit shareholders and the C-Suite. Because of this, they often increase taxation to help pay for higher regulatory efforts. Democrats are also more likely to create social welfare programs to benefit the Americans who have lost their jobs or need more support than others. Short term: As Republicans will attempt to stimulate the economy with deregulation efforts, there will likely be more lax guidelines for borrowing conditions. Because of this, more people will be able to qualify for mortgages. But, the downside is the mortgage or loan you qualify for may cost you more in the long run, or take longer to pay back. Long term: Home values are expected to rise in many parts of the country, so the increase in equity that you may receive could offset some of the higher costs of your mortgage. Republican deregulation efforts and lower taxes can result in two economic scenarios, growth or recession, depending on how companies and the stock market react to it. Economic growth would lead to wage increases that could help you qualify for a mortgage or afford a down payment. Historically, Republicans prefer to keep the government out of the economy. Under the belief that a laissez-faire approach produces a more efficient and productive economy, Republicans prefer to cut taxes and deregulate the economy. Right leaning leaders typically tend to pursue less stringent rules on markets. What does all this mean to you now? Well, in either scenario, if you envision you will need or want to buy a house or qualify for a loan soon, then now is the time to make that move. Regardless of which side wins, soon it will either become more difficult to acquire a loan, or the rates will go up on the loan you do acquire. Interest rates are also likely to remain the same throughout at least the end of the year if you were planning on purchasing a home in the near future. The chances are that no major legislation on housing will be passed during the first 100 days of the next presidency, so if you already in the process of purchasing a home or refinancing you will be able to continue with no short term surprises. Planning ahead for either scenario is best for you and your family. Everyone at Fellowship Home Loans understands how confusing or stressful this kind of planning can be, and we encourage you to call and talk about your needs anytime you would like. Even if you’re not ready to purchase now, we can help you develop a plan that will make your financial future seem less daunting and unpredictable. This post is not meant to endorse either candidate. This post is neutral and intended only to discuss possible outcomes and their financial impact on you. Regardless, to protect and encourage democracy, you should always exercise your right to vote. Housing reform is not considered to be a top Democratic or Republican agenda at the moment because of the current health of the housing market, however leaders from both parties plan on addressing it within the next 18 months after the election. With all of the Presidential debates behind us, Election Day is Tuesday November 8th. Make sure you are registered and ready to vote, and then go vote!